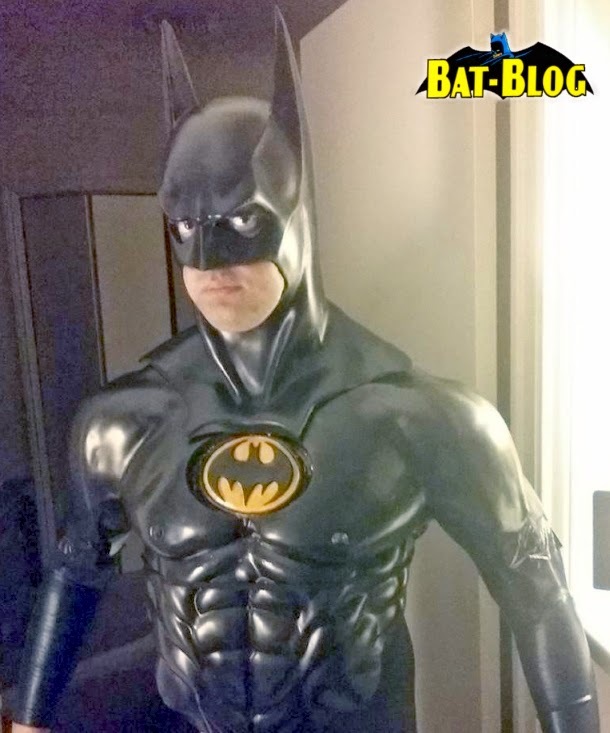 BAT - BLOG : BATMAN TOYS and COLLECTIBLES: William Ketts' Amazing Michael Keaton #BATMAN MOVIE Cosplay Photos! 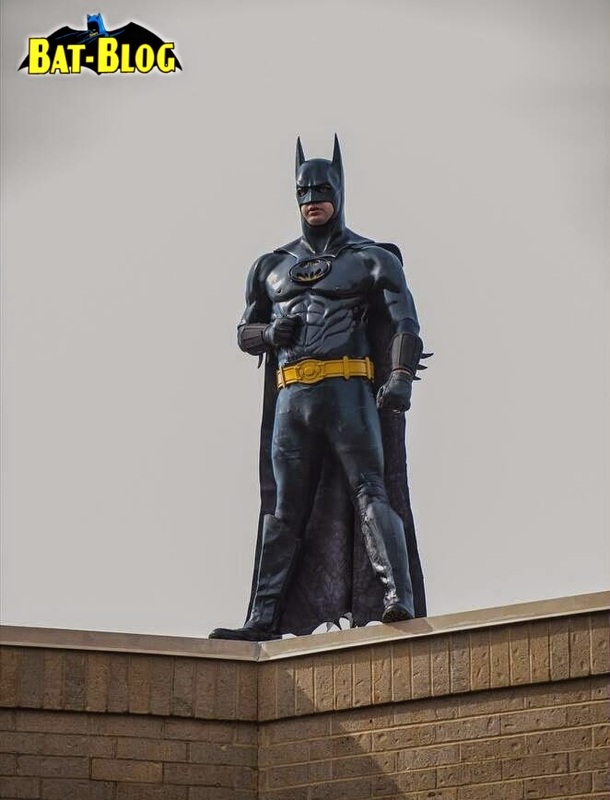 William Ketts' Amazing Michael Keaton #BATMAN MOVIE Cosplay Photos! Hey, check out these photos in detail because they are really awesome! 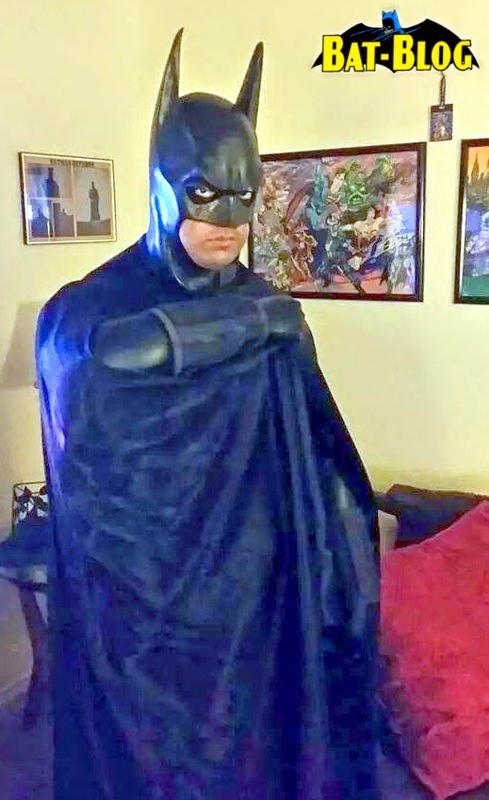 Over at the BAT-BLOG FACEBOOK fan page we got a message from a Cosplayer named William Ketts who is also a very serious Batman Fan that lives in Houston, Texas. Don't believe me? 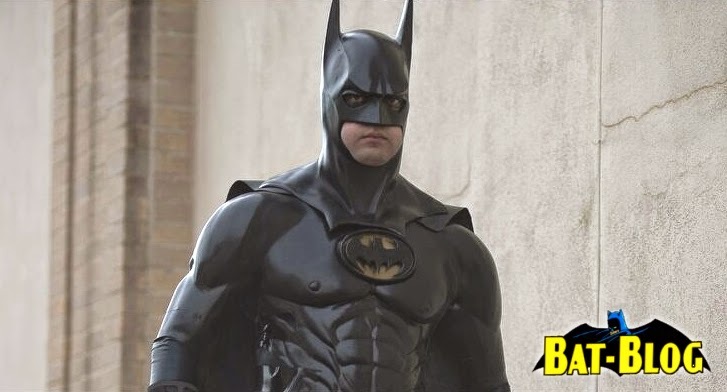 Well, check out these cool pics that prove his "Michael Keaton-style bat-suit" is really really great! 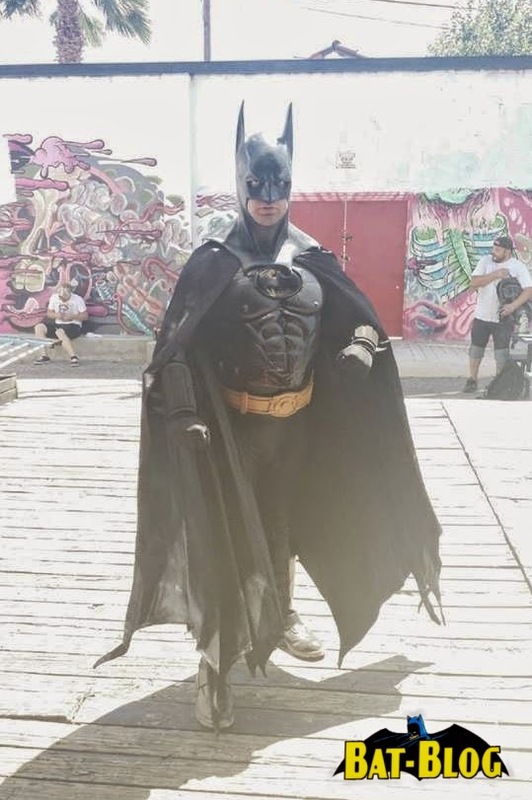 As a side note we should mention that this is an earlier version of his costume and he recently sent us some pics of a newer, "improved", version. Wow, I mean, I don't know how this suit could be improved... it's so awesome! But hey, we will be posting those pics in a future post. So, keep an eye out for that!